Michael Conforto hits the ball hard. Lately he’s been swinging the Tucci MC30 Maple bat pictured. 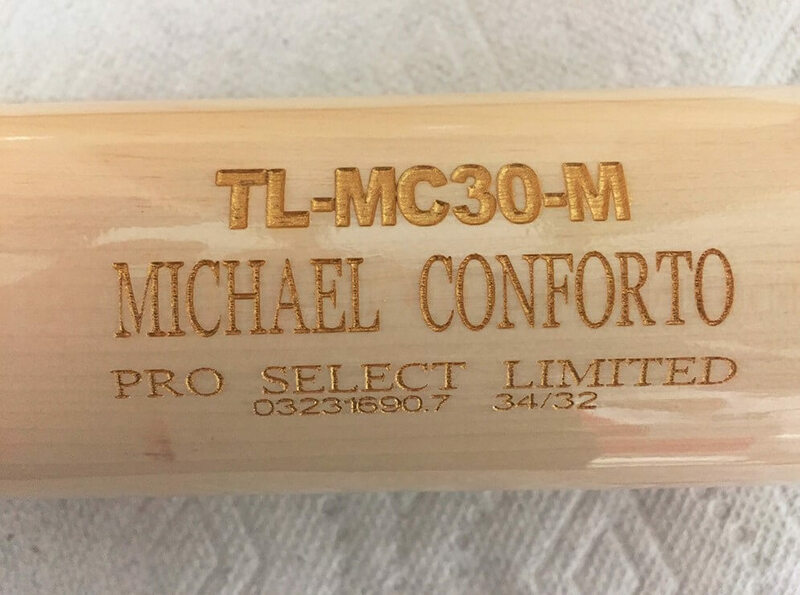 Tucci tells us that Conforto’s MC30 is modeled after a CB15, but with a slighter thicker handle. 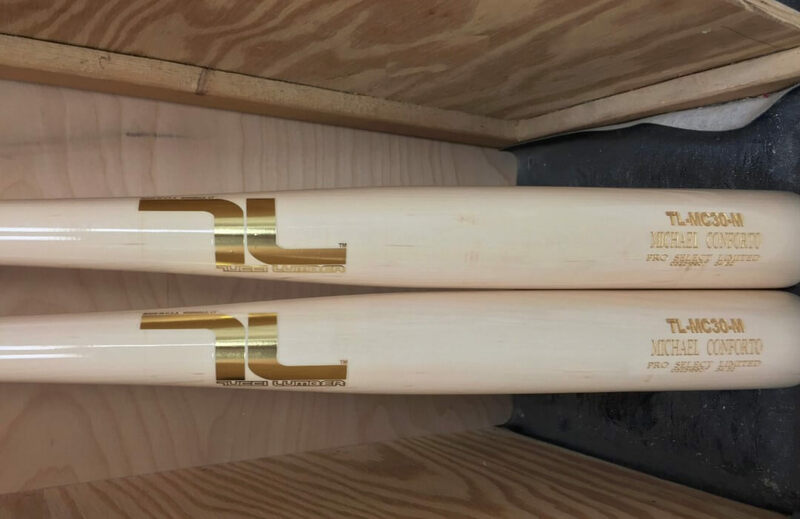 He likes the thicker handle because it makes the bat a little more balanced. Conforto’s is a 34 inch, 32 oz. Get the CB15 at the link below. Categories: Michael Conforto, Gear, Bat, Outfield, New York Mets.